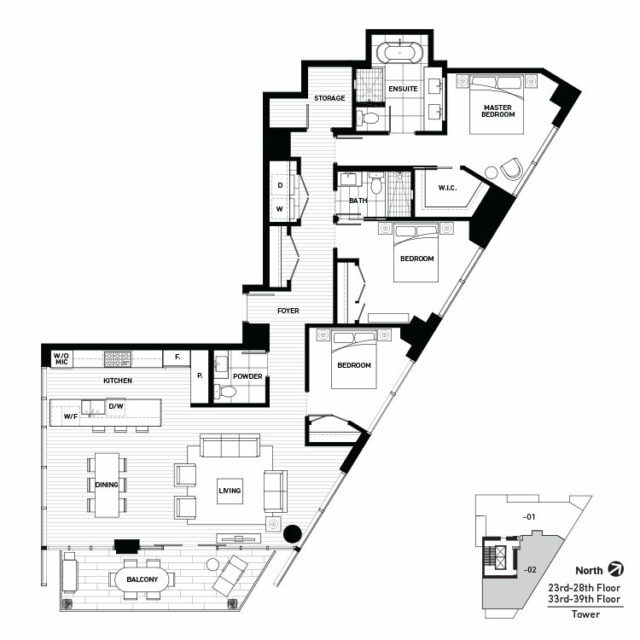 These are the Charleson Floor Plans, something you and a select few will have the luxury to call your own. Finally, the space you’ve been searching for. Exquisitely finished 2-4 bedroom homes from 1,000 to 3,500 sq.ft. Dimensions, square footage, and floor plans are approximate only. 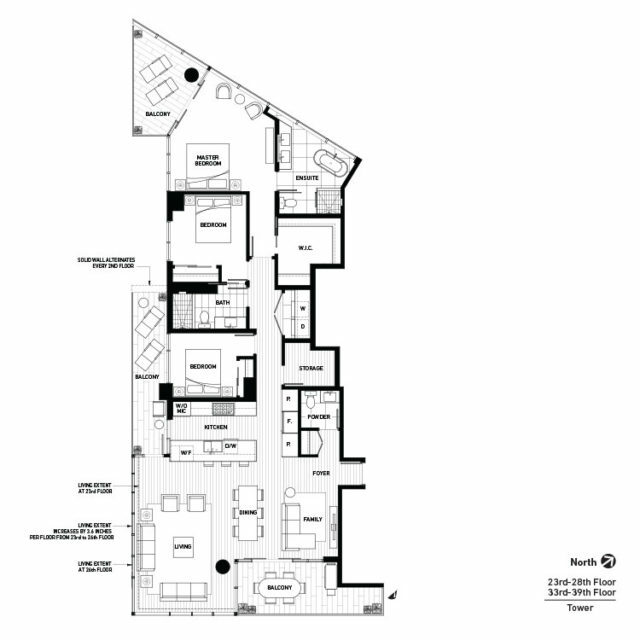 Final dimensions, square footage, and floor plans may vary and will be determined by final strata plan measurements. Final floorplans may be a mirror image of the floorplans shown above. The Developer reserves the right to make changes to the floorplans, project design, appliances, specifications, and features. E.&O.E. Contact us for more detailed information. See more of the building information.